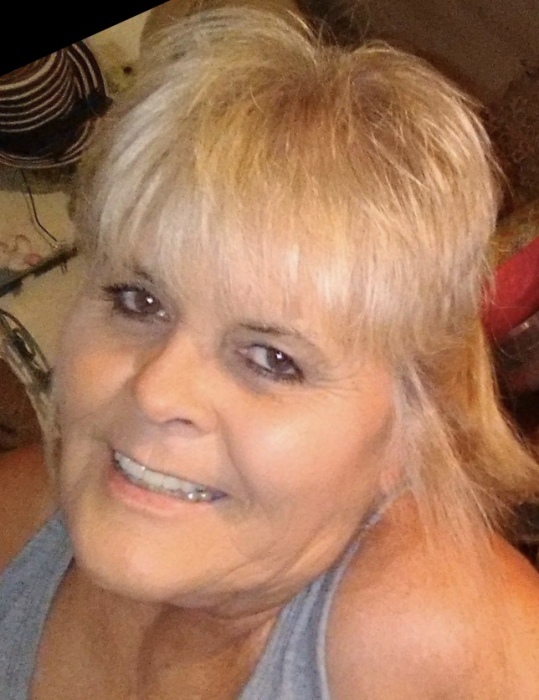 Rhonda Lynn Hatcher Hayes, 62, of Donaldsonville, GA, died February 1, 2019 at her residence. Funeral services will be held Monday at 3:00 PM at Mathews Funeral Home. Rev. Mark Spraggins will officiate. Interment will follow in Floral Memory Gardens Cemetery. Rhonda was born in Albany, GA on August 25, 1956 to Julian Milford and Myrtle Wiggins Hatcher. She graduated from Dougherty High School in 1974 and had lived in Seminole County, GA since the late 1980’s. Rhonda was employed with the Georgia-Federal Inspection Department and enjoyed Crafts, Cooking and Feeding people. She was preceded in death by her father, Julian Milford Hatcher and a brother, Danny Hatcher. Survivors include her mother, Myrtle Hatcher of Sumner, GA, two sons and their wives, Scott and Trina Swift of Leesburg, GA and Jason and Amanda Musgrove of Geneva, AL, two sisters, JoAnn Holton and her husband, Jimmy of Sumner, GA and Kay Watson of Baconton, GA and four grandchildren, Amber Doyle and her husband, Gill and Haylee Swift all of Albany, GA, Sarah Musgrove of Albany, GA and Jason Musgrove, Jr. of Geneva, AL and a number of nieces and nephews. The family will receive friends Monday from 2:00 PM until 3:00 PM at Mathews Funeral Home.